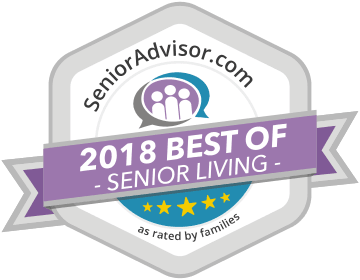 Located in the quaint borough of Weatherly in Carbon County, Pennsylvania, Heritage Hill is an award-winning senior community that provides an affordable, home-like environment for older adults requiring some level of personal assistance. Shepherd’s Garden, the Memory Care Neighborhood, is uniquely designed for seniors living with memory impairment due to Alzheimer’s disease or other forms of dementia. This highly structured and secured environment helps to nurture an overall better quality of life. My mother is a resident here and we are extremely happy with the care she receives. Beautiful surroundings and very caring people, top to bottom. 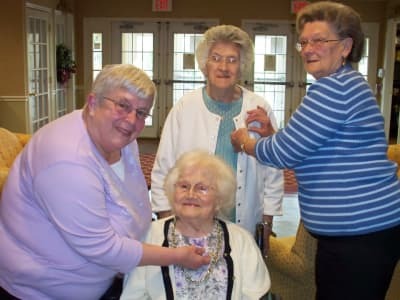 They have many activities for the residents both inside and out of the facility. The holiday parties, Valentine's Day, the annual pig roast (was amazing! ), Christmas and New Year's Eve were awesome! 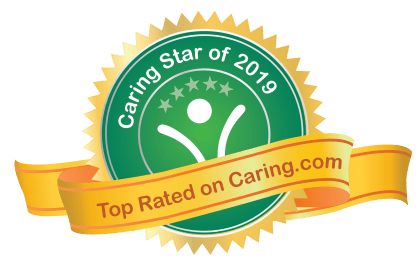 Definitely a great place for a loved one that needs some extra special care.